Valentine's Day is next month! It's not really just around the corner, but being in a six-year relationship, I always try to keep it fresh and new as much as I can. So I try out different colour schemes to find out which look I would go for, and I think I've found it in A:Concept. If you've seen me, you know that I'm not much of a coral person, mostly because it makes me look very washed out and my skin tone looks very sallow. So I try to avoid it as much as I can, but only after I've tried it out and know what works and what doesn't. 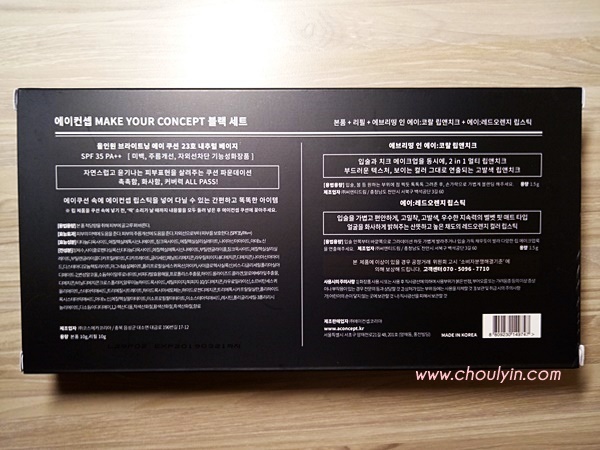 With this in mind, I decided to try out the latest A:Concept Make Your Concept Black Box by Althea. 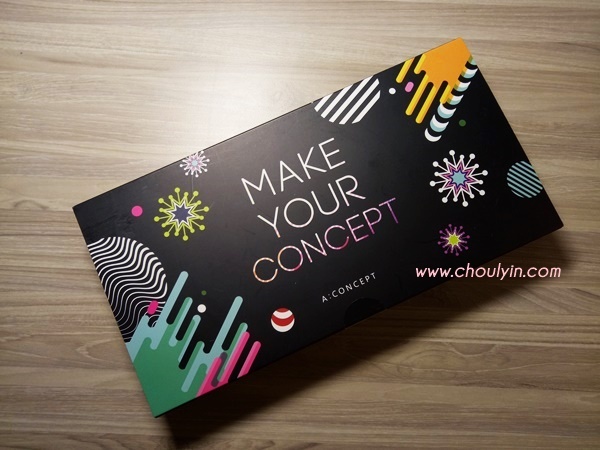 The products come encased in a very unassuming black box and is laid out very simply with the cushions on both sides and the pencils in the middle. They are laid out in a tray, and it slides out the sides, after which you can easily take them out from the tray. The cushion contains hyaluronic acid, Bifida ferment lysate, propolis extract, collagen and aloe vera leaf extract, thus brightening skin and evens up skin tone up one level. The Cushion has two colours, #21 Apricot Beige, and #23 Natural Beige. The colour provided in this set is #23 Natural Beige. For both the Cushion and the Refill as well. Like all cushion compacts, the foundation is applied via tapping, and provides SPF35, PA++, with whitening and Anti-wrinkle properties. 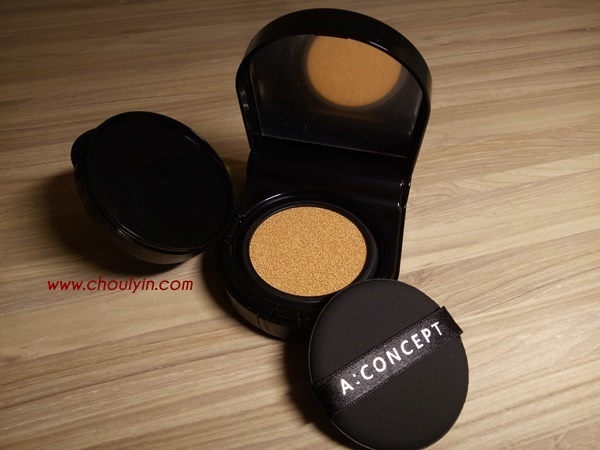 The case itself is a sleek semi circle case, unlike most cushion compacts that are round. It is black and has a glossy finish. When I first unboxed it, I felt that it has a very unique design, and it was only later that I found out why it was designed that way. There is a very simple andfunctional thought process as to why the Cushion is shaped in that manner, and I shall share that with you later. Coverage wise, it provides medium coverage, and skin feels moisturised and glowy after application. What I liked about it is that it covers up my pores, and the product does not feel too cakey on my skin. The coverage is also buildable, so after you apply a layer on your face, you can reapply the product at places where you want more coverage, and it smoothens out your skin tone. In this way, you don't have to be too heavy handed with the concealer, all you need to do is give it an additional tap where you want your face to be more flawless. 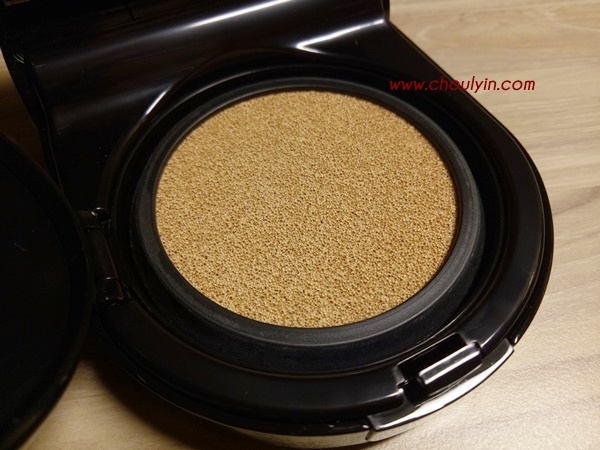 This product is the most suitable and beloved steady colour for Asian Women. 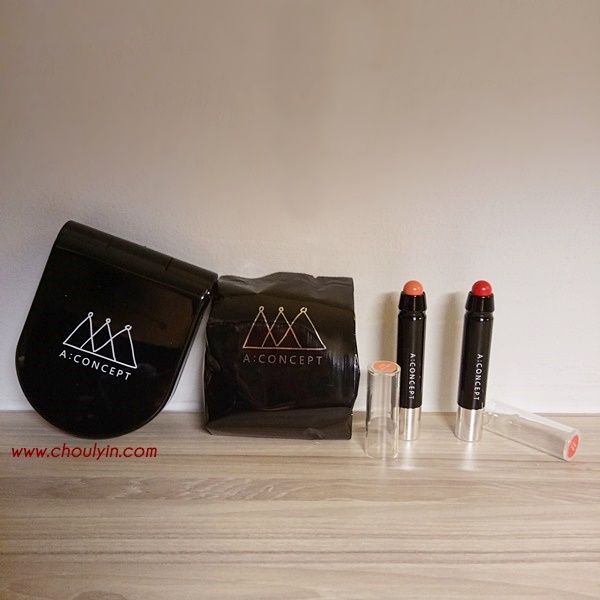 It is a two-in-one product that is suitable for use on both the cheeks and lip. 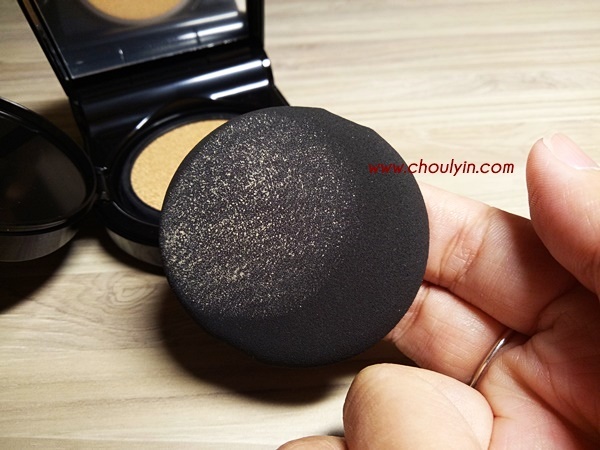 This product is actually a product that goes hand-in-hand with the Cushion Compact, and you will see why later. 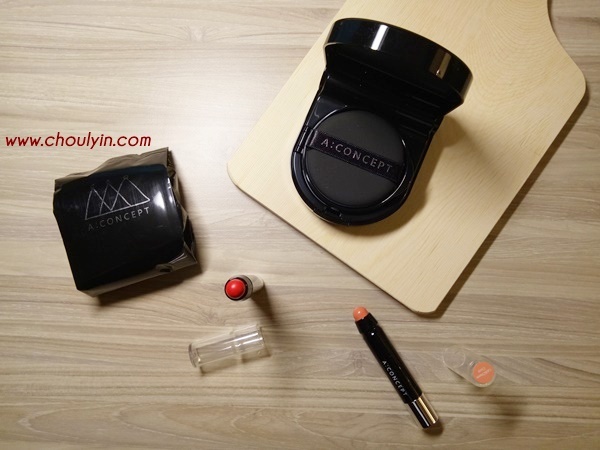 This product can actually be inserted into the cushion compact, making it an easy carry-on. You don't have to worry about keeping the product separately from the cushion, and you don't have to worry about it taking up any extra space. This colour I would say is a staple for more Asian Women. 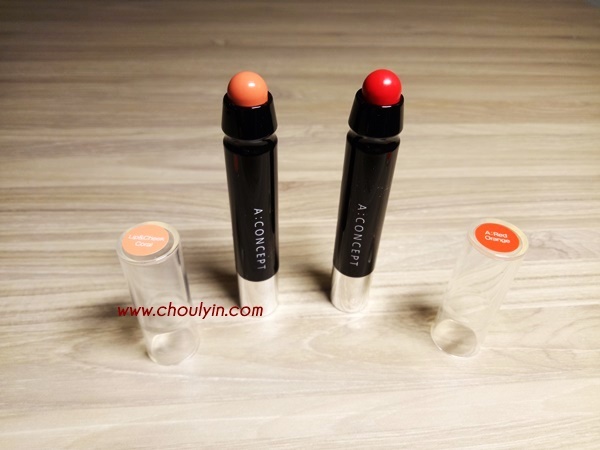 Ask around, and I can safely tell you that each lady has at least one coral colour lipstick. 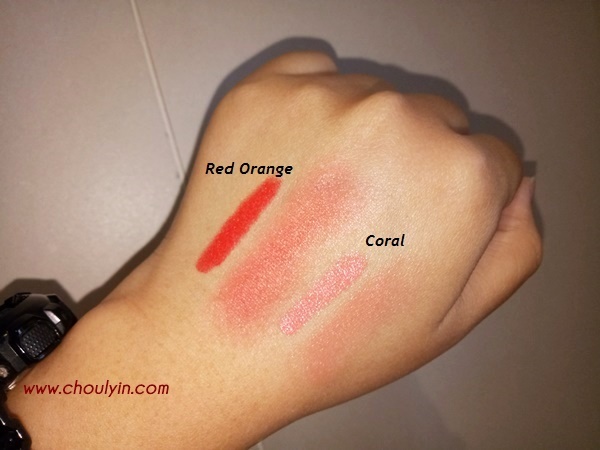 For me, although I am not a coral colour fan, I think this colour is soft enough for me without being too overbearing, and for that, I love to apply this to my cheeks. For a smooth blended finish, take a small amount on your fingertips and apply by tapping it onto your cheeks. gently blend it on the apple of your cheeks. For a better effect, smile when you are applying it so it sits on your cheekbones. This is truly a colour that will bring light to your complexion. With a drop of lively orange mixed into the red, it can be quite a conventional colour, but is also fresh at the same time. It's reddish orange hue can brighten any complexin and its rich pigments gives off a great colour payoff. This is a swatch of the sticks under flash. 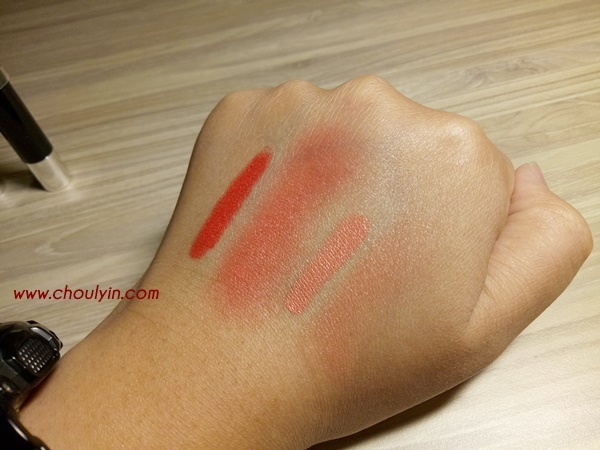 The colour payoff is great, and the formulation is very creamy and easy to apply. Mostly due to its application, the colours are also very blendable, and does not look too artificial on my skin. These are the swatches under artificial light. The red orange hues are pronounced, and I love that the colours are pigmented. 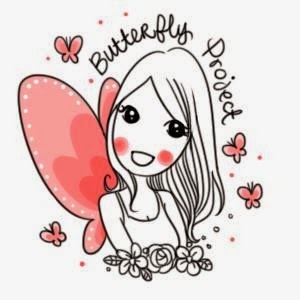 Upon blending the colours are very rosy, making it suitable to be used against my skin tone. 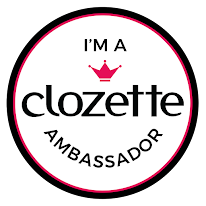 The lipstick has a velvet matte finish with improved lasting power. I personally have tried it out for a night out, and I don't have to reapply as often if I were to use a different lipstick. Ta da! The look I created using the products in this Make Your Concept Black Box. I think this is a different look than I would normally go for, and this makes it a perfect look that I will be rocking this Valentine's day! As you can see, the colours are very vibrant, so I toned it down with only eyeliner, sans the eyeshadows, even the neutral tones. I want the focus to be on my lips and cheeks, and I daresay I have managed to achieve the effect. Without being too bold, I was able to bring out the flush of colour on my cheeks, and draw the attention to my lips. I must admit, when I was given the chance to try out the A:Concept Make Your Concept Black Box, I was a little apprehensive, but the colours in this set was so beautiful and everything worked! 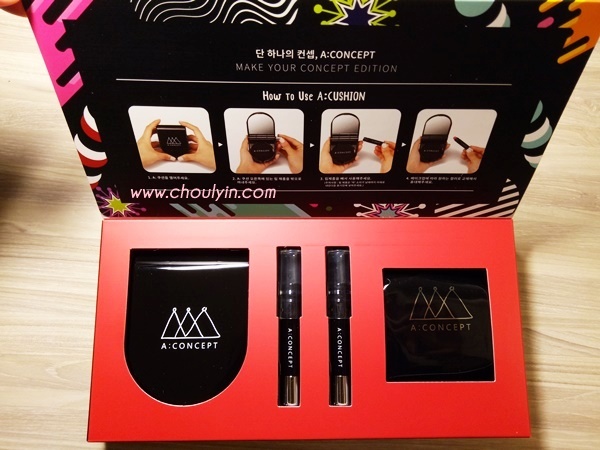 The A:Concept Make Your Concept Black Box is available on Althea for only RM106. Just click beloww and they will bring you straight to the product! Would you try it out? Let me know in the comments below!